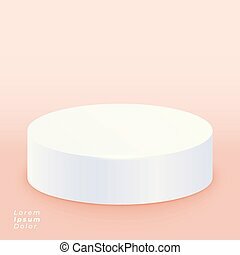 Blank podium 3d. presentation template for your product. 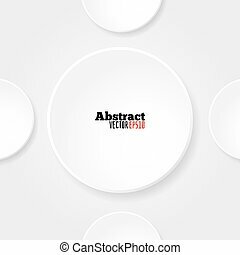 Background abstract for exhibit in virtual space. blank podium 3d with light from the top. 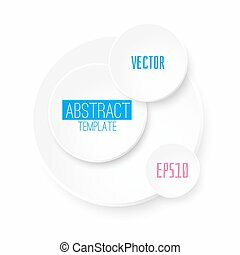 vector presentation template for your product. 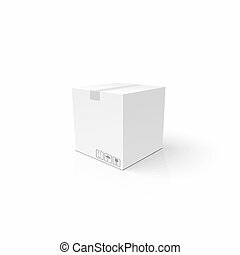 Blank Podium 3d. 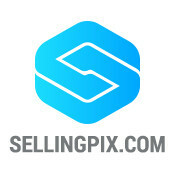 Presentation Template For Your Product. 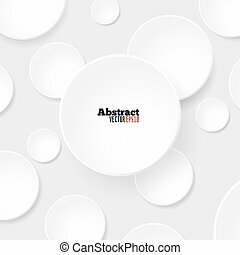 Background abstract for exhibit in virtual space. 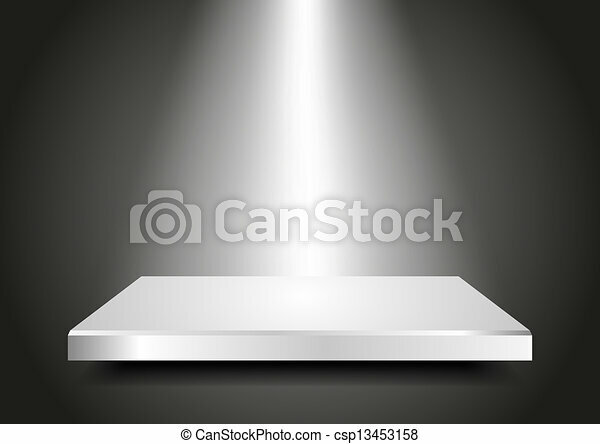 Blank podium 3D with light from the top. 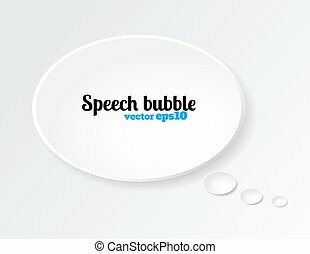 Vector Presentation template for your product. Editable. 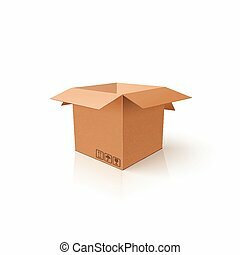 3D box. Clean opened carton package. 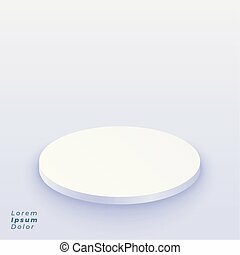 Mockup template for your product. 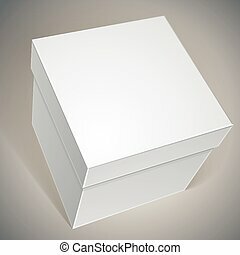 White 3D box. 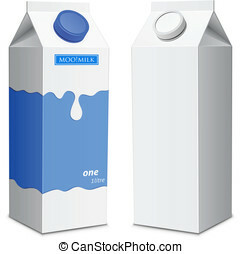 Clean closed carton package. Mockup template for your product. 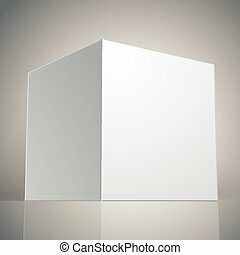 White 3D box. Clean opened carton package. 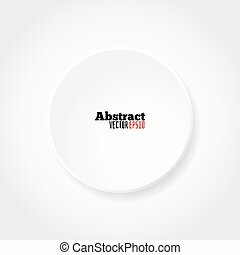 Mockup template for your product. 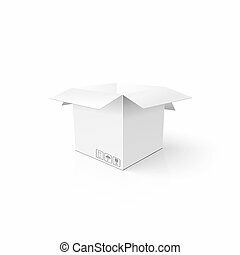 Vector blank box, template for your package design, put your image over the pack in multiply mode, illustration eps 8. 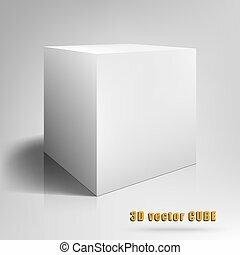 3D Cube. 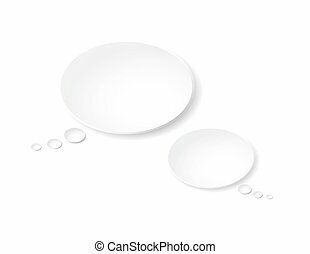 Vector illustration template for your design.